Do you have a nose for truffles? 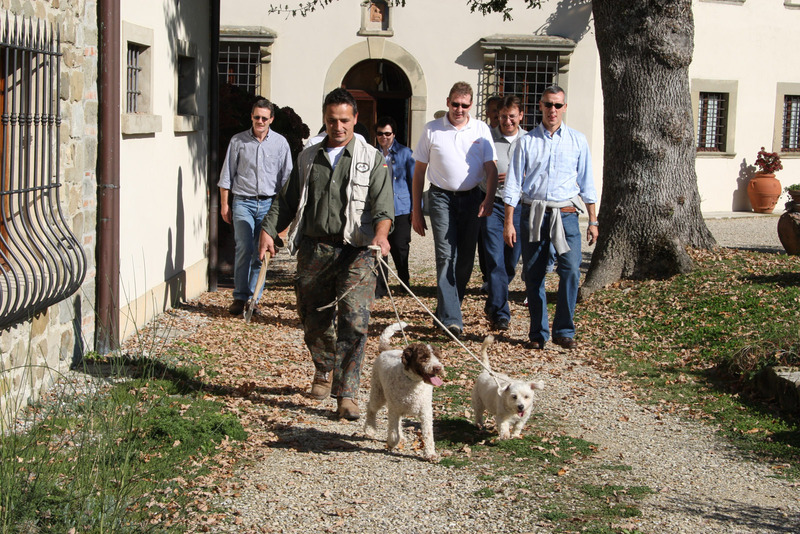 You will find this out during a unique experience – a walk through the woods of the estate with a truffle hunter and his dog. 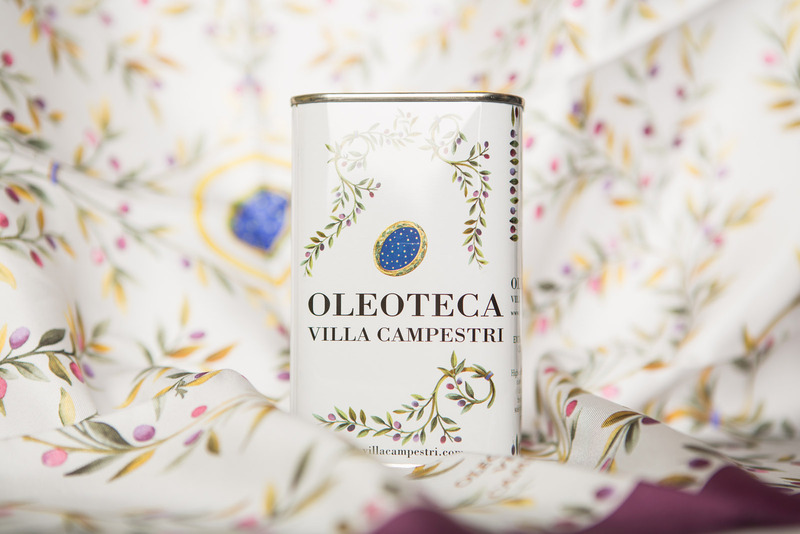 Immerged in nature, with its slow and reflective rhythms, you will learn to use your sight, intuition, and sense of smell to unearth this delicacy. The oak woods surrounding Villa Campestri offer an ideal environment for the growth of truffles. 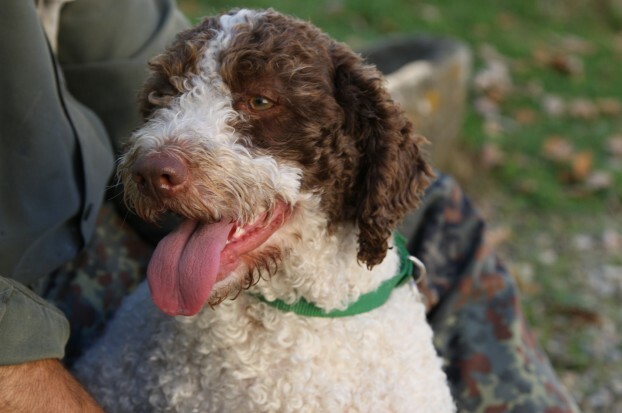 In fact, you will find them near the roots of the oak trees with which truffles establish a symbiotic relationship. 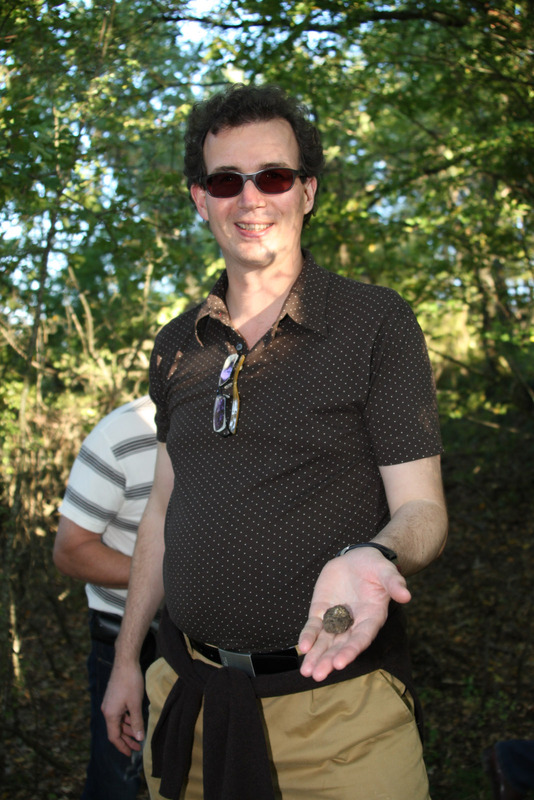 What types of truffles could you find? 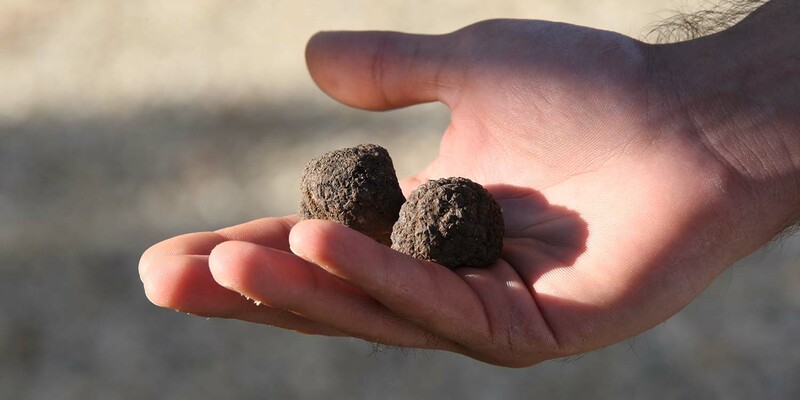 During the winter and springtime you can find the “bianchetto” or “marzolino” truffles. 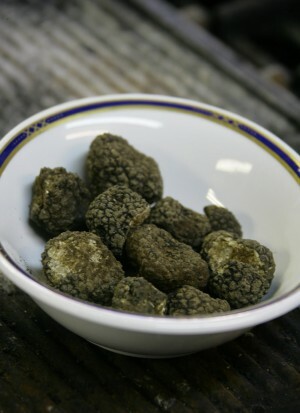 The black summer truffle “scorzone” can be found from the beginning of June to the end of autumn. 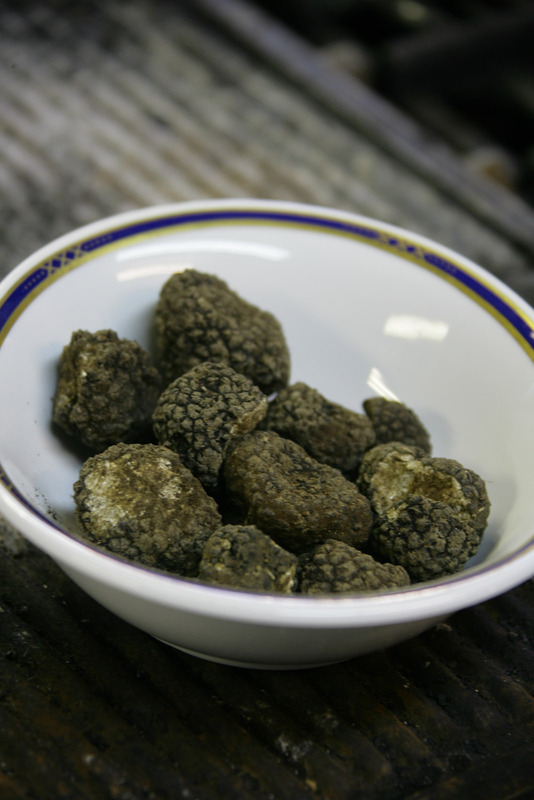 From September until the end of winter it is possible to find excellent black truffles as well as the precious white ones. 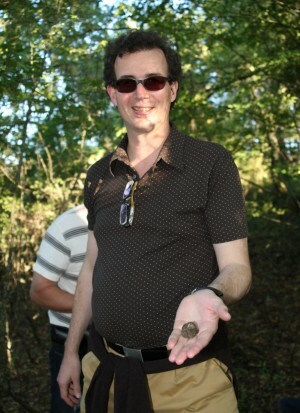 The cost of this activity is based on the number of participants. The price for a group of 4 people is about € 200.00.